This paper obtains a characterisation of the congruences on *-simple type A I-semigroups. The *-locally idempotent-separating congruences, strictly *-locally idempotent-separating congruences and minimum cancellative monoid congruences, are characterised. Department of Mathematics & Statistics, University of Port Harcourt, Port Harcourt, Nigeria. Department of Mathematics & Statistics, Akwa Ibom State University, Ikot Akpaden, Nigeria. Asibong-Ibe, U.I. *-Simple type A w -semigroups, Semigroup Forum 47 (1993), 135-149. Fountain, J.B. A class of right PP monoids, Quart. J. Math. Oxford 2, 28 (1974), 28-44. Fountain, J.B. Adequate semigroups. Proc. Edinburgh Math. Soc 22 (1979), 113-125. Fountain, J.B. Abundant semigroups, Proc. London. Math. Soc., (3) 44 (1982), 103-129. Howie, J.M. Fundamentals of Semigroup Theory, Oxford University Press, Inc. USA, 1995. Semigroup Theory and Applications, Vol. 2018, Article ID 4 (2018), 1-14. Ndubuisi, R.U, Asibong-Ibe, U.I and UdoAkpan, I.U. A class of *-simple type A I-semigroups. Int’l J. 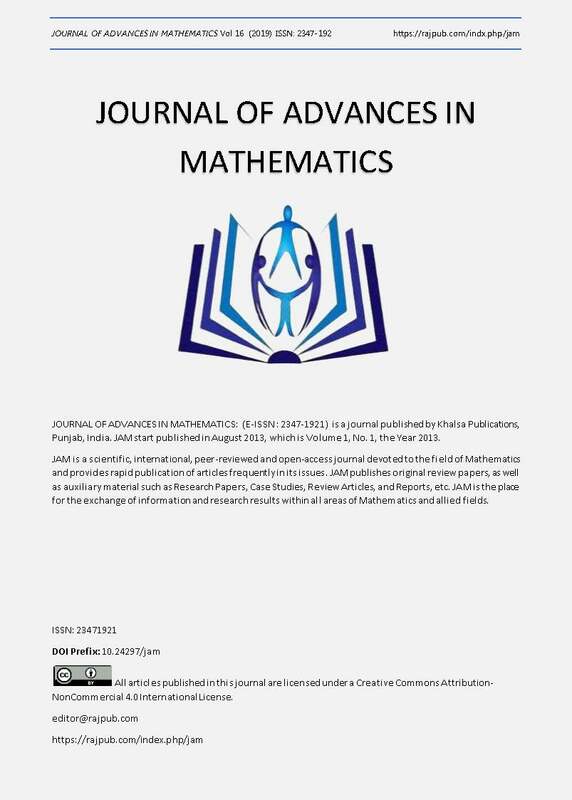 Mathematics and its applications, 6(1-E) (2018), 1227-1234. Shang, Y. and Wang, L. *-Bisimple type A I-semigroups, Southeast Asian Bull. Math. 36 (2012), 535-545. Warne, R.J. Some properties of simple I-regular semigroup. Compositio Math. Vol 22 (1970), 181-195.